Nimbus, Wädenswil, Switzerland, 2018. 108 pp., color and black-and-white illustrations, 8x10¾x¾". 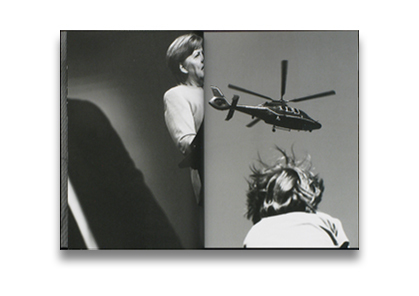 Photographer Andreas Herzau examines the relationship between politics and the public, as well as the representation of female power, in this series featuring Angela Merkel. For years, Herzau accompanied the German Chancellor at her public appearances in order to produce this photographic investigation. The series reflects the theatre, the absurdities and realities of political life, the loneliness and struggle, and the power and pain that are inherent to politics as a profession. 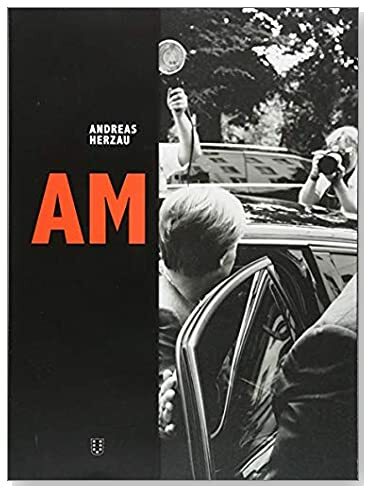 Herzau deconstructs the rituals of public self-presentation with excerpts and sometimes enigmatically encrypted images, in the process allowing unexpected details to speak for themselves.